Needing a signature sound for his cyphers, Feki recorded the voice of his two year old cousin. “I put headphones on her, then sat her in front of the mic,” he says. At first, she just mumbled. Still recording, Feki cracked a joke and his cousin let out the word “yeah!” He now inserts this same “yeah” into each song as a sonic signature. “It became a thing that listeners could remember me by,” says Feki. “Now that things have grown, I try not to overdo it.” He subtly slips the signature into each track, leaving the flow unstirred. Unlike more noisy signatures, Feki’s blends into the melody while holding its own presence. As the signature became a staple, composition also fell into place. 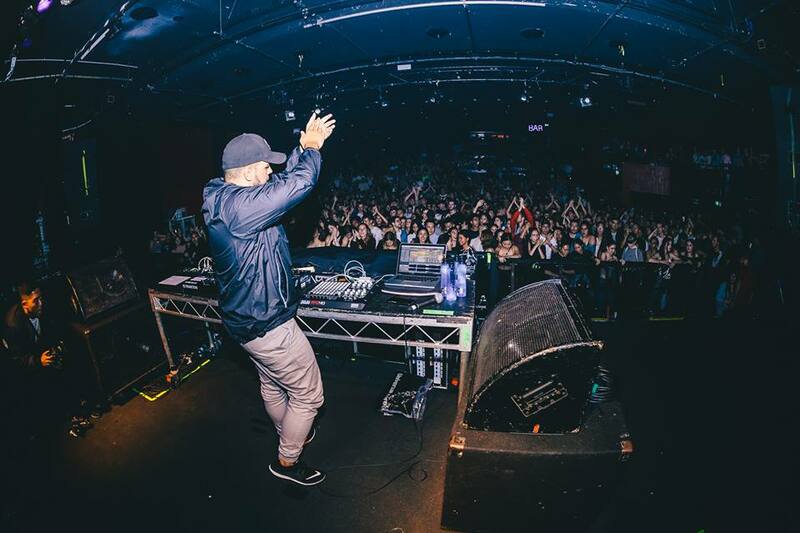 Feki picks apart the song structure, refusing sell out for easy drops and pop-sounding melodies. “I’ve never been about the crazy sound production,” he says. “I’ve always been more about a good song.” Focusing on sound design, he starts with the chords and builds a melody lead off of the foundation. Gauging the initial vibes, he then adds the drums. “I try to step outside the normal 808 drop that a lot of people use,” he says.